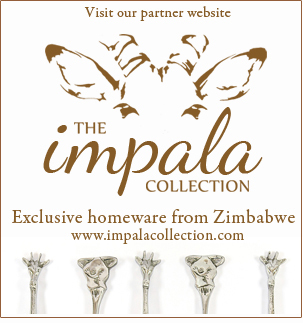 As Zimbabwe’s capital city, Harare has accommodation for a variety of needs. 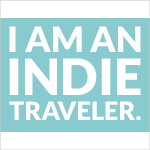 There are luxurious hotels, rustic “city safari” lodges, boutique guest houses, homely B&Bs, and a small number of no-frills backpacking hostels. 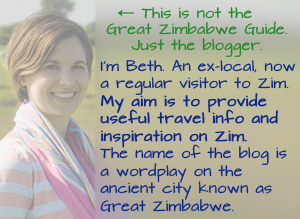 I still think of Harare as my home city, so I want you to have the best possible stay. 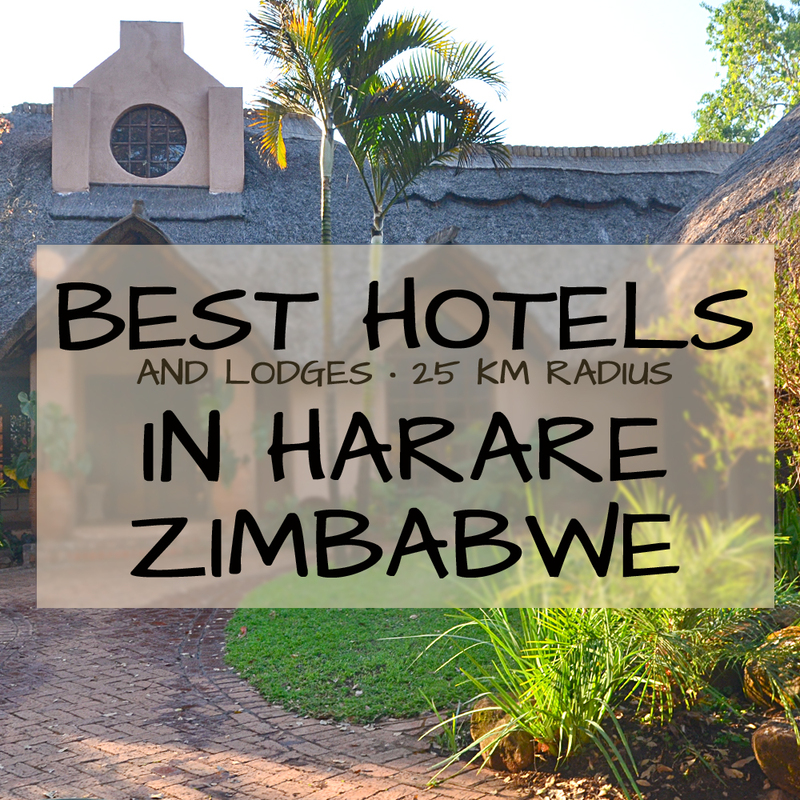 Here’s my list of the best hotels in Harare. In this article, I’ve grouped the lodges, B&Bs and guest houses under the banner of “hotels” for simplicity’s sake. Remember that Harare is small in size compared with other capital cities. Although there’s some traffic during rush hour, it usually clears quickly. I encourage you to stay in Harare’s suburbs rather than the city centre because you’ll be closer to many of Harare’s best activities and restaurants, and you’ll see a much more picturesque side of Harare. In this article I’ve only included accommodation located within 25 km (15 miles) of Harare city centre, so they are all central. Most accommodation will be happy to provide a shuttle transport service from Harare International Airport upon request. If you’re looking for accommodation slightly further out of town, see the article Day trips from Harare. Here are ten hotels and lodges in Harare that I would recommend to my own friends. I’ve tried to include a range of budgets in this “top ten” list, and you can see even more suggestions at the bottom of the page. Price guide: Budget ($0-60), Affordable ($60-120), Mid range ($120-180), High end ($180-240), and Top end ($240+). Priced in USD based on a standard double room for two people per night including breakfast. I’m in love with this 16-room boutique hotel because it has an abundance of character and style, and it’s located in one of the most stunning areas of Harare. 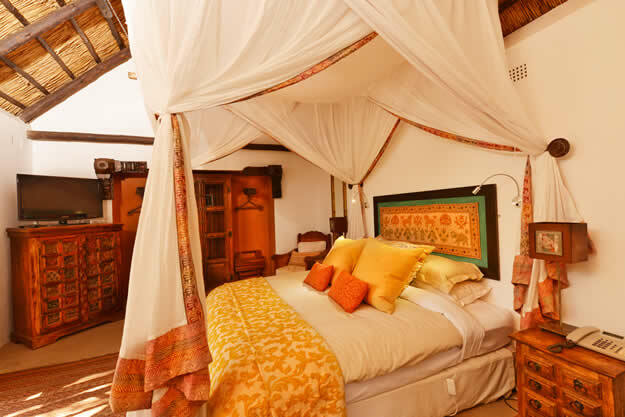 Each room is decorated in the style of a different African country, overlooking fern-covered, landscaped gardens. 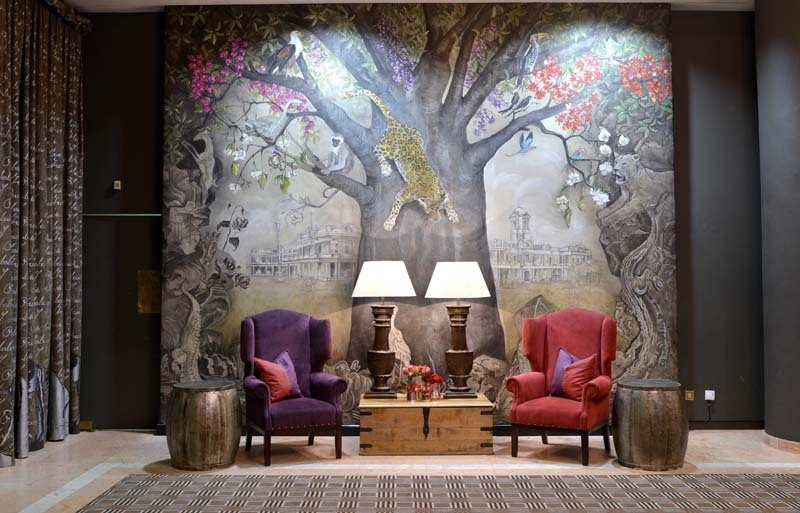 If I were looking for accommodation in Harare (and had the budget) I would stay at Amanzi, because it combines luxury, quirkiness and intimacy, culminating in a really special experience. Meikles Hotel has been one of the leading hotels in Harare (and in Africa) since 1915 and I would be crazy not to put it on this list. Think of it as Harare’s equivalent of The Plaza. In addition to its long history and central location, it boasts five-star accommodation, gourmet restaurants and sumptuous decor. Surrounded by 30 acres of private wildlife sanctuary, surprisingly close to Harare’s sights and shopping areas, this nine-roomed lodge provides a wonderful blend of African bush and comfort. It is very popular with locals and visitors alike, which means it’s a bustling, vibrant venue that is always a pleasure to visit. 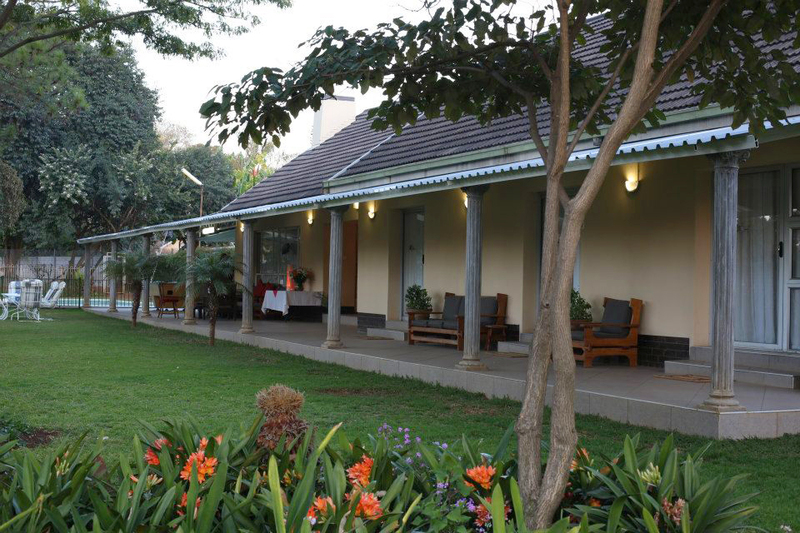 A family-run lodge located in a peaceful suburb of Harare. 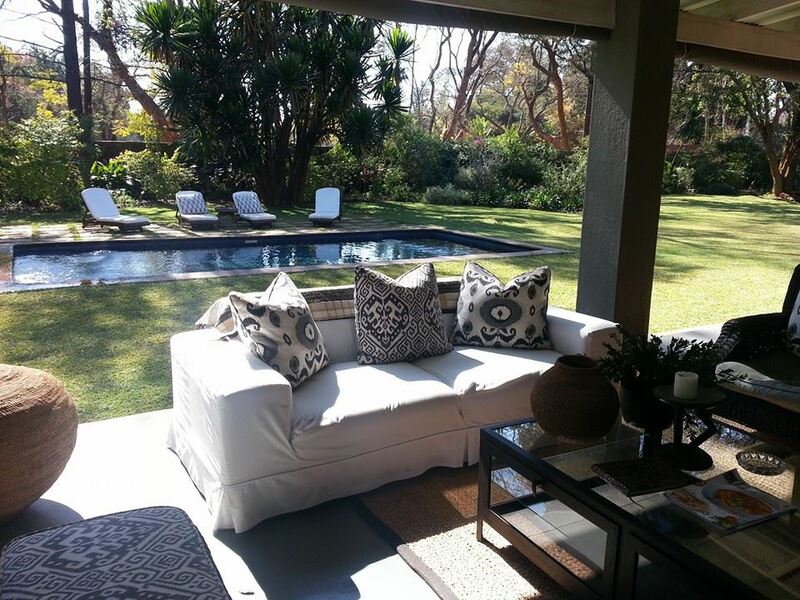 It consists of five rooms overlooking a verdant garden and a swimming pool. With home-cooked breakfasts served daily, clean facilities and very professional hosts, I have no doubt that anyone would feel at home here, given the very reasonable prices. 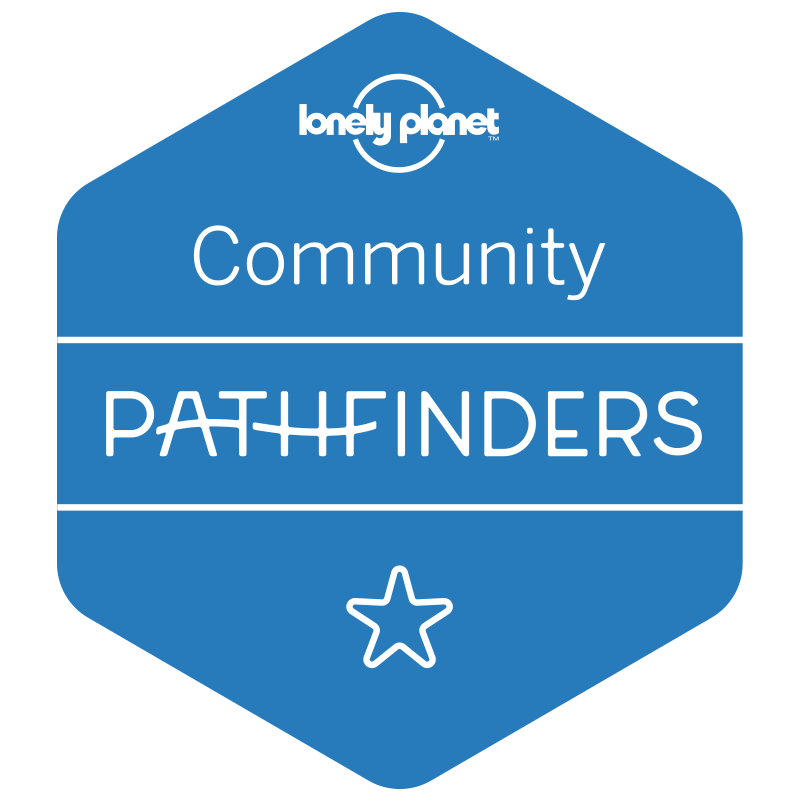 Simple, clean, affordable accommodation run by a hospitable and attentive team. The six rooms are well maintained and comfortable, located in a small residential complex close to the city centre. The lodge is run in conjunction with a self-drive car rental, camping and catering company for visitors to Mana Pools, which makes this guest house an ideal stopover for those heading to Mana. This lodge is so beautiful and refined that it looks like it’s been lifted straight out of the wine regions near Cape Town. 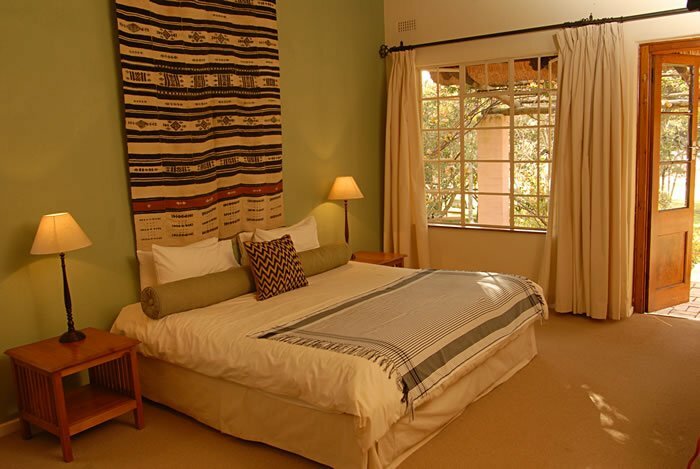 As a family run, 12-roomed luxury lodge, it is for guests who are looking for perfection. The lodge also offers car rental and chauffer services on request. With five tastefully decorated rooms in this establishment, you’ll be well looked-after and made to feel like one of the family. Surrounded by large trees and a beautiful garden, this is a peaceful place to recharge the batteries after a long journey. 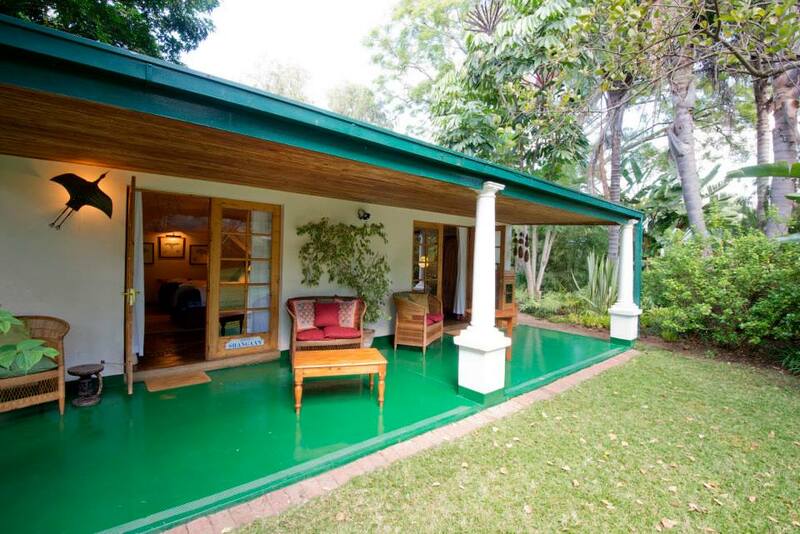 Once the home of the District Commissioner of Newlands, this house has retained its original colonial style. 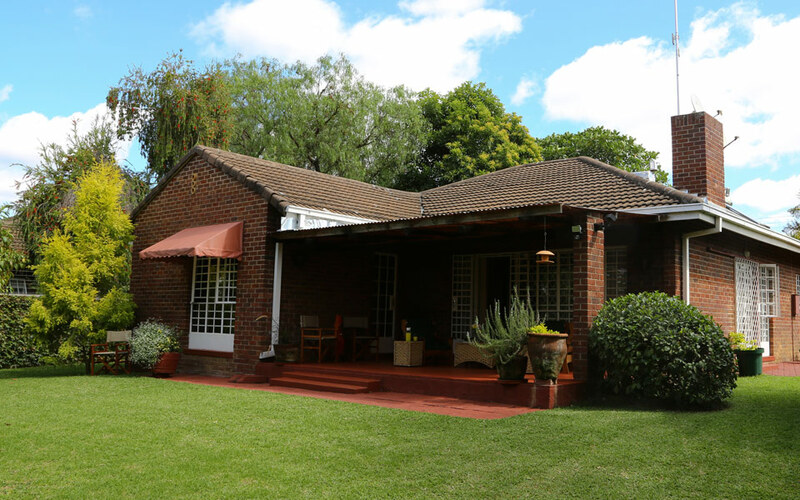 In a pretty suburb close to the city centre, it offers a solution for those who want to stay in a central location and still experience the more beautiful side of Harare. 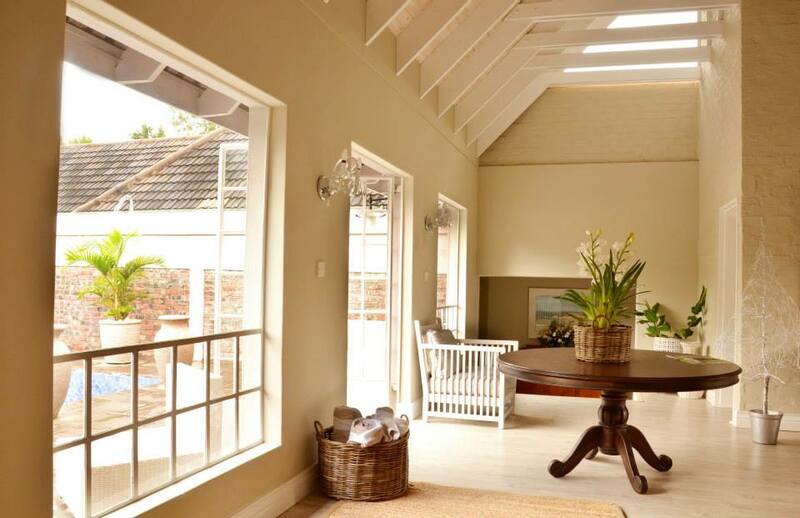 For those on a budget looking for a relaxed home-from-home, Guinea Fowl’s Rest is a great find. The hosts are extremely considerate; the property is well-maintained; the rooms are spacious: “rest” is an accurate description indeed. A large hotel with reliable facilities, food and service. Relations of mine have stayed here on business without any complaints. 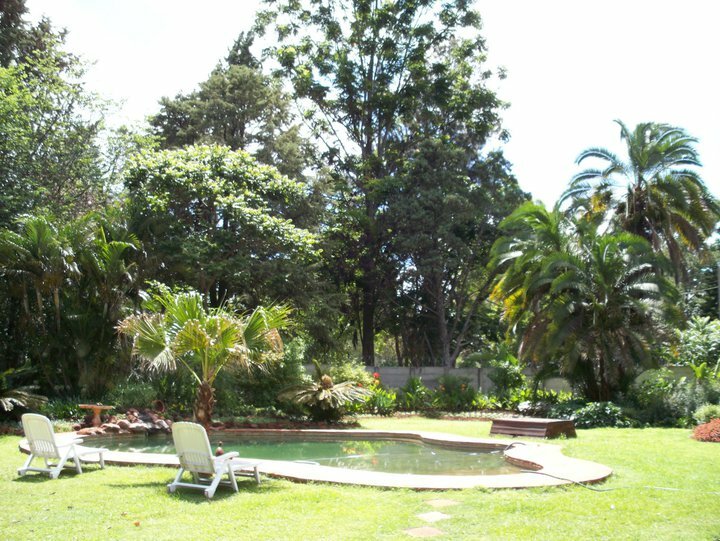 It is close to the National Gallery of Zimbabwe in the centre of town and it has a lovely terraced area to enjoy your breakfast in Harare’s ubiquitous sunshine. 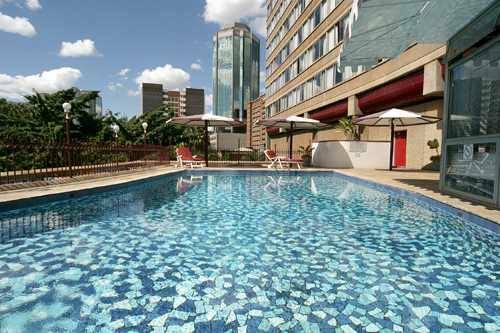 Here is a longer list of accommodation in Harare, some of which were close to getting into the Top Ten list. It’s a Small World Backpackers Avondale| Budget | Stay at the one located in Avondale, not the city centre. 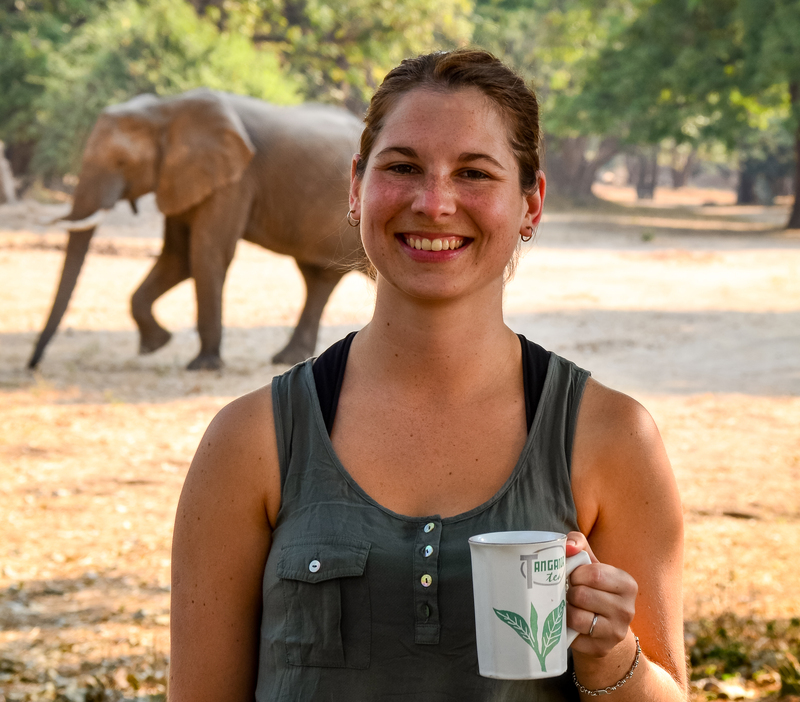 In this article I haven’t included self-catering accommodation in Harare, but many of the above lodges offer self-catering options on request.